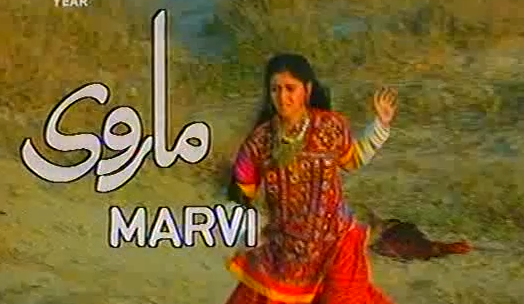 The story of the drama is about the life of a village girl named Marvi. she wants to change the difficulty of her villagers. She went to the city for studies. She meets with a boy Umar who fall in love with her.